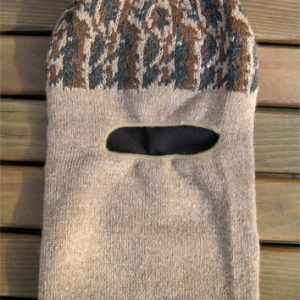 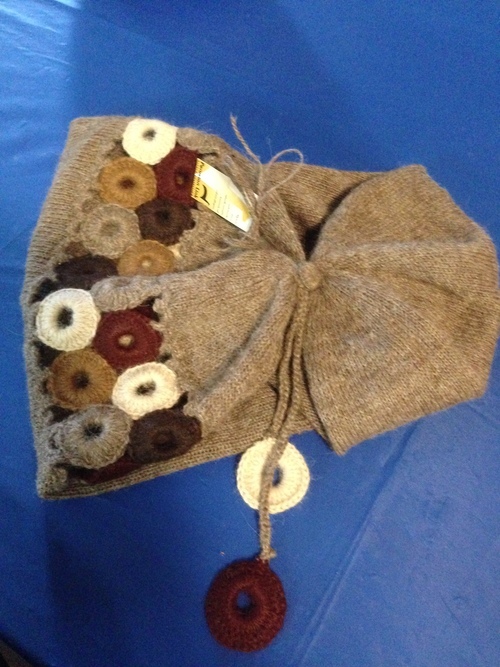 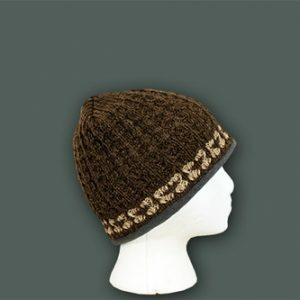 Can be worn as an alpaca hat or convert to a warm alpaca scarf. 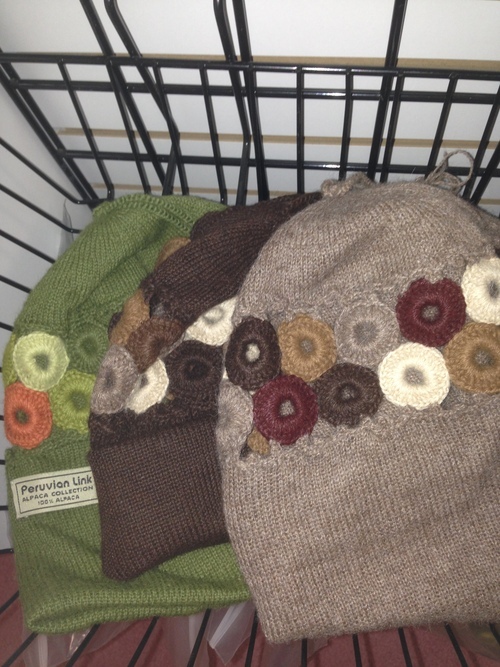 Buttom on the end allows you to button the scarf around your neck. 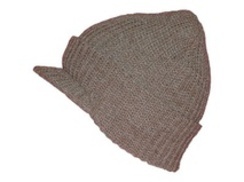 By tucking the extra end into the hat portion you now have an extra warm beanie style hat.